Hello anyone there ?. . 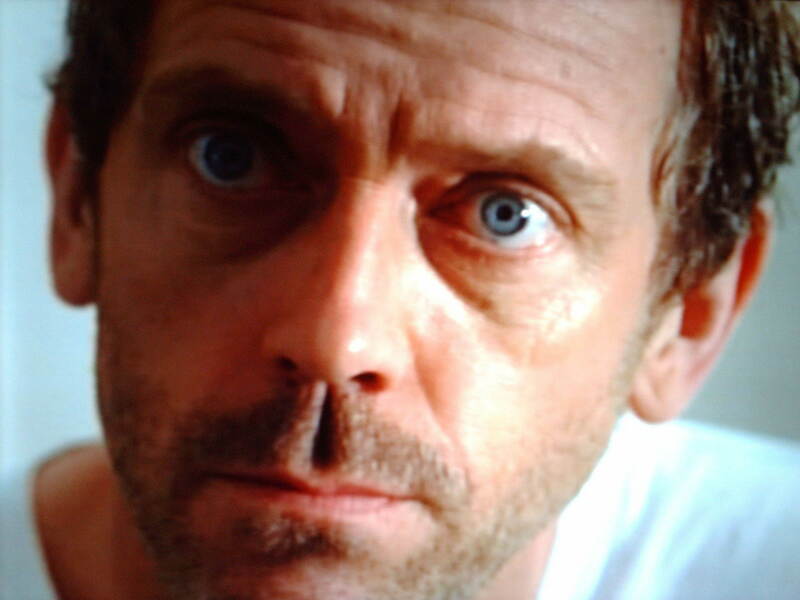 HD Wallpaper and background images in the Dr. Gregory House club tagged: house.